Family Photography | Anna Nowakowska | Portrait, Maternity; Baby Photosession: Wedding portrait. I have been writing about wedding and portrait photography but here is just another story captured at the Wedding Day-every portrait is different as every person is. 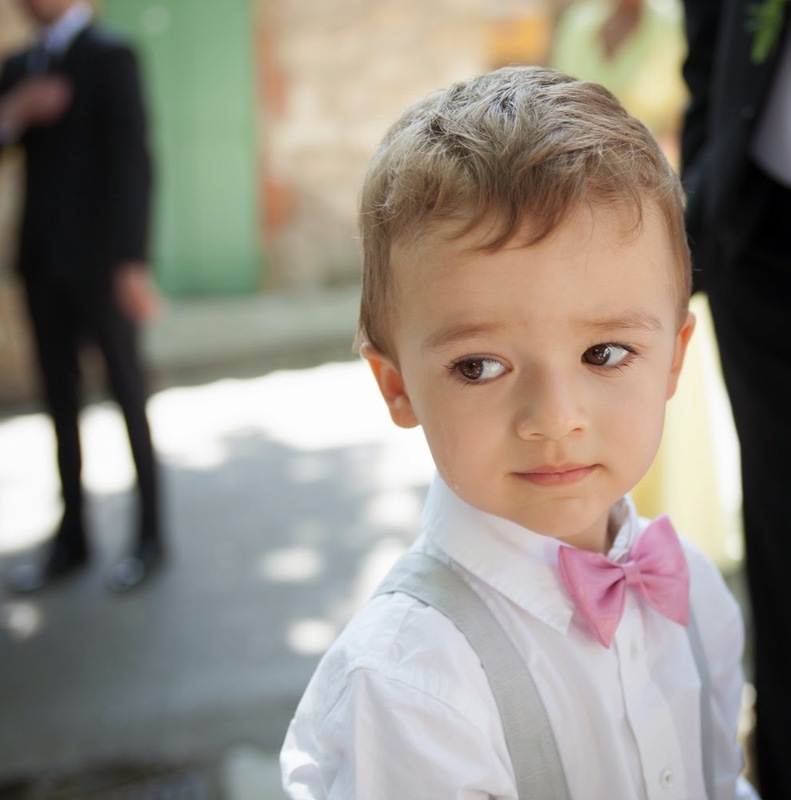 This little boy wearing a pink bow tie was one of the main stars at this particular wedding. Not only bravely wearing suspenders and tie but also sitting in the front row in the Church and showing great manners throughout the whole day. And then there was a party and a special prize and fun for kids that could came up with ideas for a wedding photobooth, great way to entertain both guests and all the kids at the venue. on the end of the day...what is a wedding without smiling and dancing kids?